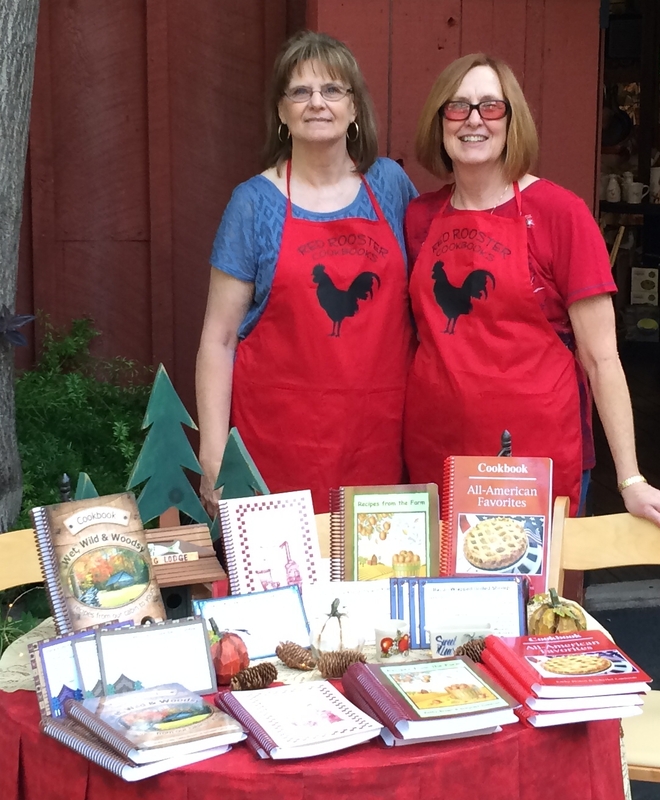 Guest authors and sisters, Kathy Brown and Schyrlet Cameron, will share their love of food and a passion for cooking at Kitchens on the Landing in Branson, Missouri. Join them Saturday, July 23 from 11:00 am to 3:00 pm. They will be displaying all six of their cookbooks including the newest publication, Sugar-Free and Simply Delicious. Stop by, say “Hi,” and pick up a free recipe card featuring one of their most asked for dishes.